Halo Ideas for Halo 4? Who, what, where, why, and when? unsc ship somewhere in space. then it shows the master chief heading for a forerunner technology. Well according to the Terminals in Halo CEA, the Masterchief might be in conflict with the Didact. But I have not finished Cryptum yet so I can not say this for sure. There might be flood if the planet in Halo 4 is a shield world. Cortana is going threw rampancy so either she is going to die, or the Master chief might be able to fix her with some Forerunner tech or something. Maybe Engineers could fix her if there are any on the planet. But I think the game is going to be fun, and have a great storyline. Covenant are back! Yay! But aren't the prophets dead? Wasn't high charity infested than blown to smithereens? Aren't elites and human the bestest of buddies? 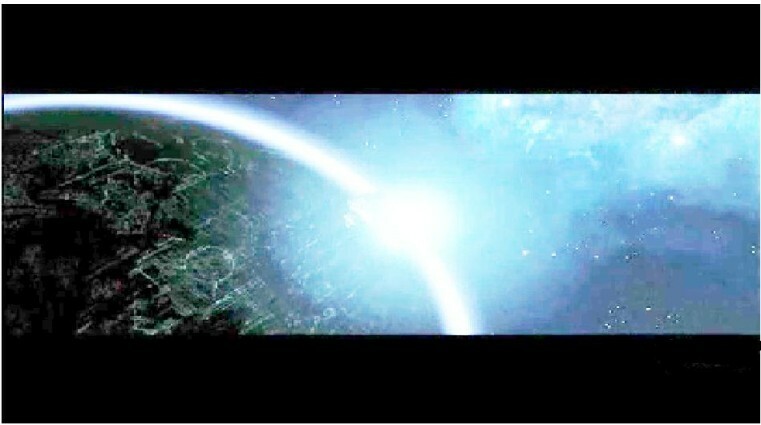 Wasn't the covenant fleet obliterated by the elites and the earth invaders wiped out by the humans? Didn't all the elites go home to make babies? The fact that the covenant are the baddies again really baffles me and to answer your question, all I know is you are stranded on a mysterious world with a ship full of marines who are your allies, the covenant is still a well known enemy and there is a third enemy known as the prometheans. This reminds me way too much of Halo 1. I really hope 343 knows what they are doing.